It is lovely to celebrate Christmas, but have you ever felt that some people go a little bit over the top when getting into the ‘Christmas Spirit’? 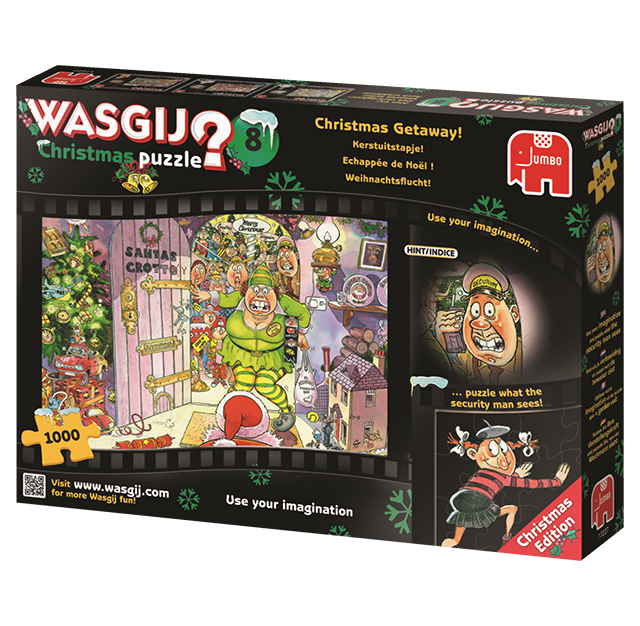 Do you sometimes feel over-shadowed by your neighbour’s spreading of Christmas cheer? We have experienced it, have you? 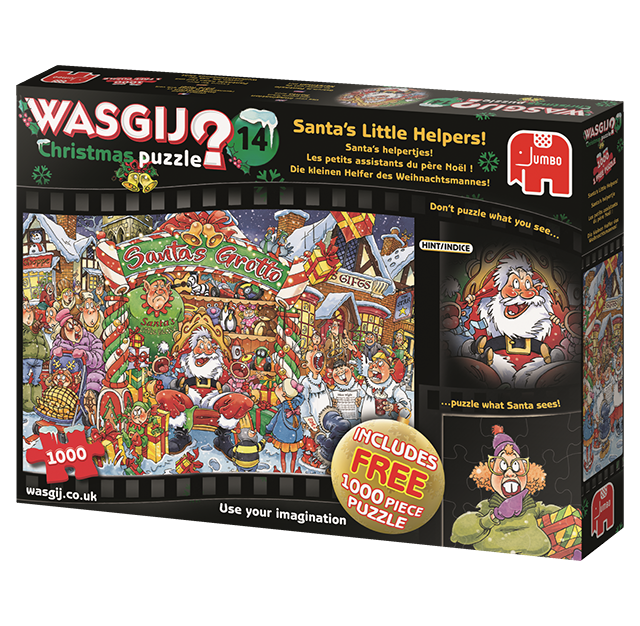 This puzzle also includes five FREE Wasgij Christmas cards.